Thank you, Obama, for your legacy of contributing to terrorism and death. We still have to worry about our safety even after you are long gone. TGP: In December 2015 Barack Obama told Yahoo News that “only a handful” of Gitmo detainees had returned to a life of terrorism. The actual number is closer to 196… So Obama was only off by 191. In December 2015 Stephen Hayes at The Weekly Standard dissected Obama’s stunning dishonest remarks. That’s a confirmed recidivism rate of 18% and a confirmed-suspected recidivism rate of 30%. Now this… Gitmo terrorist Sabir Mahfouz Lahmar who was released by Barack Obama was arrested for recruiting for ISIS. A former Guantanamo Bay inmate is among six people from an alleged ISIS recruiting network who were detained on Tuesday. 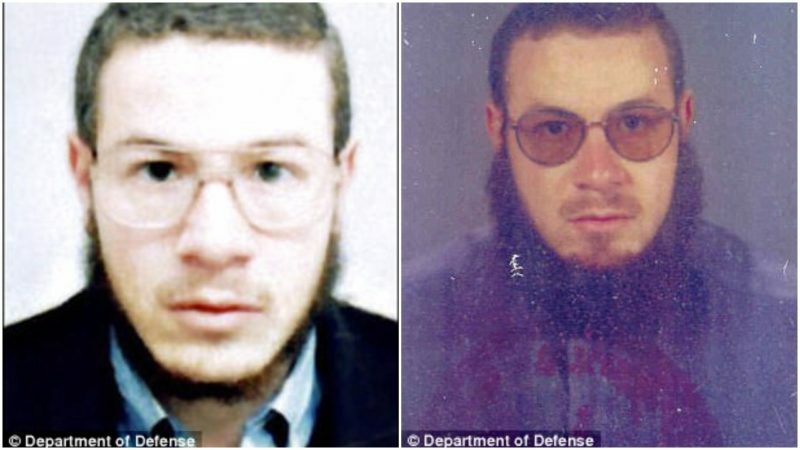 Sabir Mahfouz Lahmar was one of the six suspects arrested in Bordeaux as part of the crackdown, a French judicial source said. Lahmar was freed from the US detention center in Cuba in 2009 after France agreed to accept him, the official, who spoke on condition of anonymity, revealed. The 48-year-old was one of six Algerians detained in Bosnia in 2001 on suspicion of plotting to bomb the US embassy in Sarajevo.